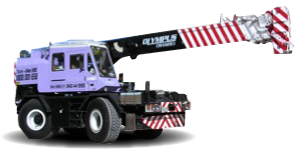 Our vision is to supply a crane hire service that is, above all, safe by working to OH&S guidelines, reliable, cost competitive and efficient. 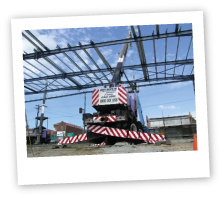 All our Crane operators and Dogmen are fully accredited; we even have accreditation for working near overhead powerlines, so by using highly trained personnel to handle your lifting requirements, we enable you to get on with your job sooner. 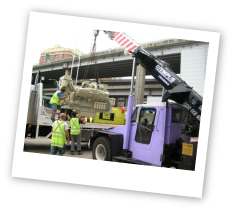 We believe that a happy customer is a potential repeat customer, so we aim to treat every customer the same way, to the highest of our abilities.